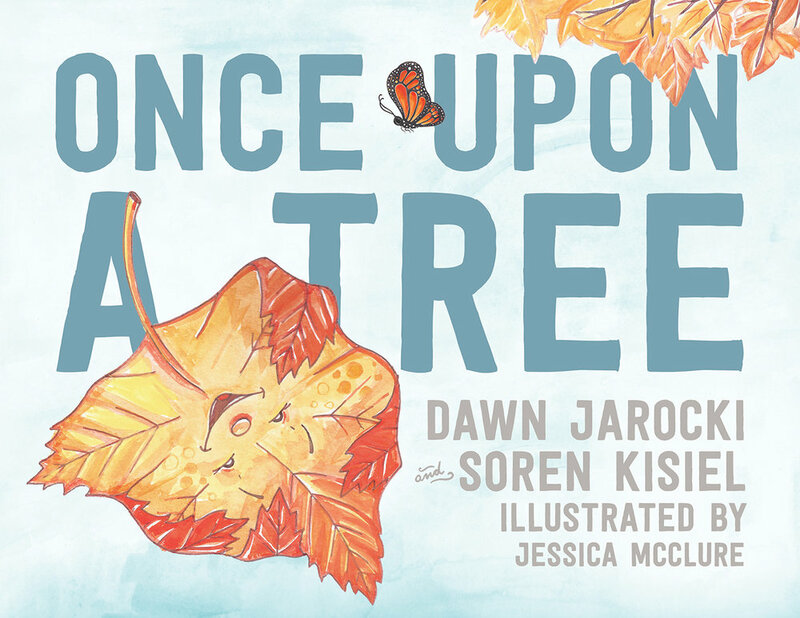 An insightful tale of a leaf searching for it's purpose, available in bookstores everywhere from Plum Blossom Books! In this simple parable, a leaf is very happy leading its leaf-life, until it watches a bird learn to fly, and a caterpillar turn into a butterfly—and it starts to worry that it should be learning to fly or turning into a butterfly too. A tale, in other words, of the fears we all make up for ourselves, and how to calm them.